Middlesex Under 20s take on Essex Under 20s at Thurrock RFC on Sunday 3rd February. 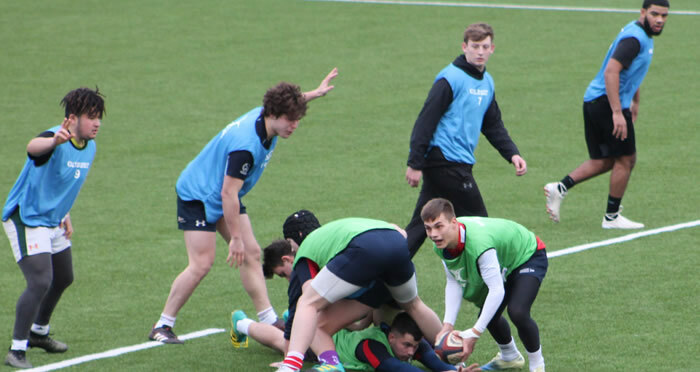 The build-up to the game stepped up a gear on Sunday with the first of three training sessions at Grasshoppers RFC, Middlesex’s Under 20s base of operations. Further sessions are planned for Sunday 20th and 27th January, starting at 1.00pm. If you are interested in taking part, please get in touch with Team Manager Allan Ferries.